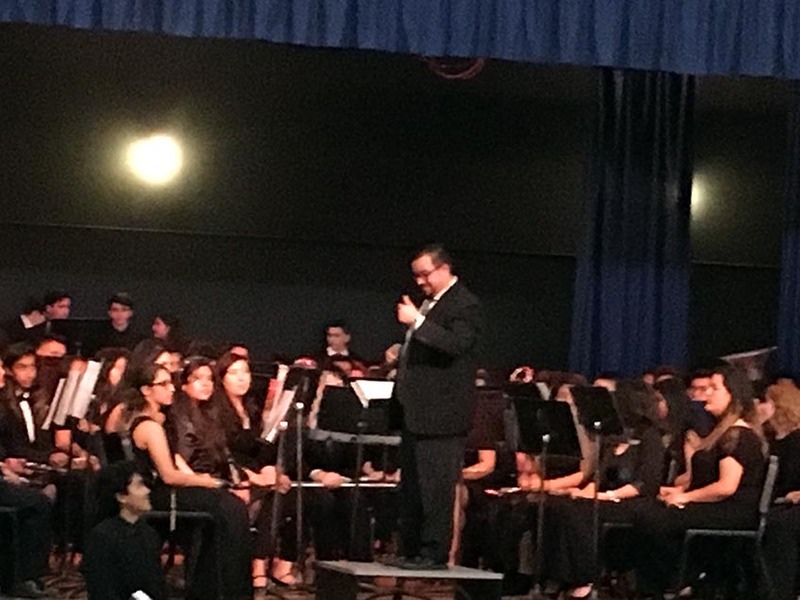 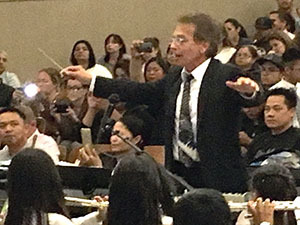 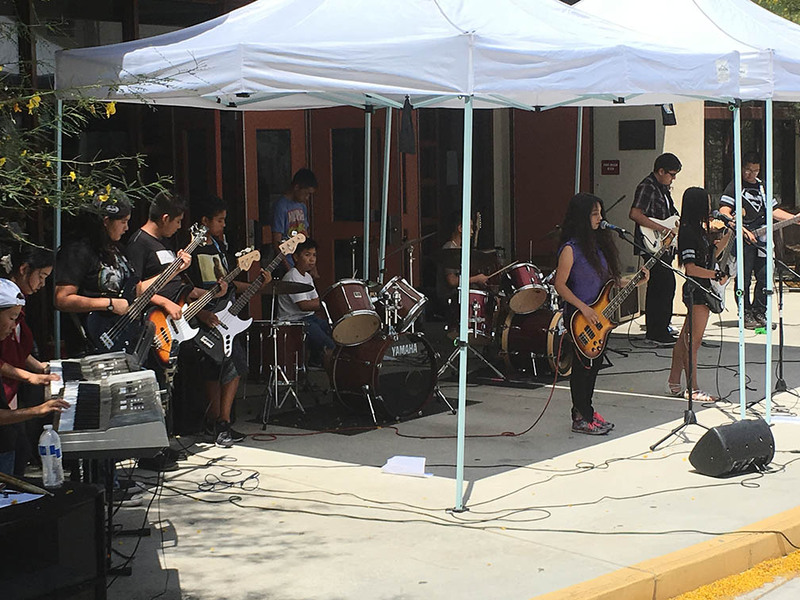 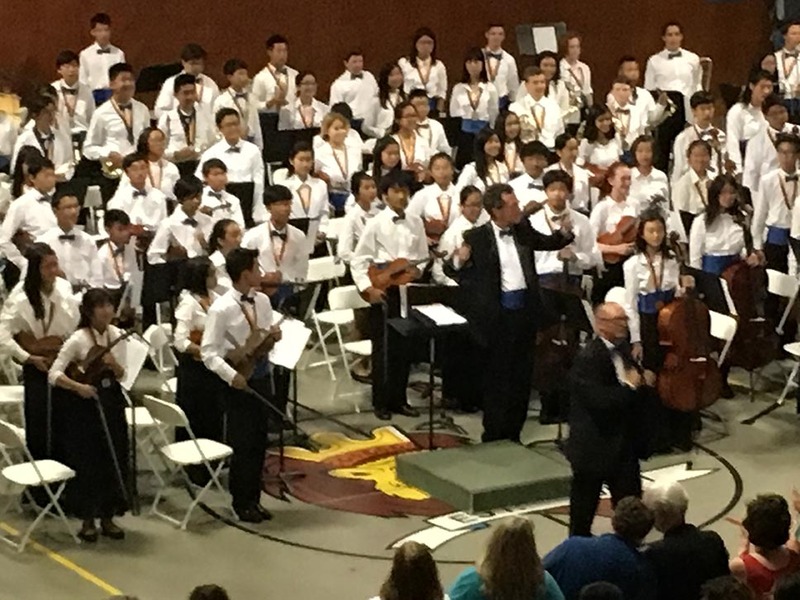 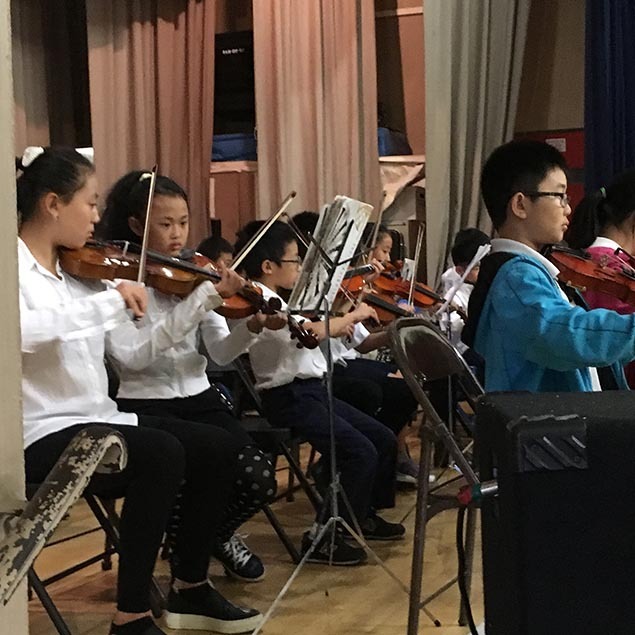 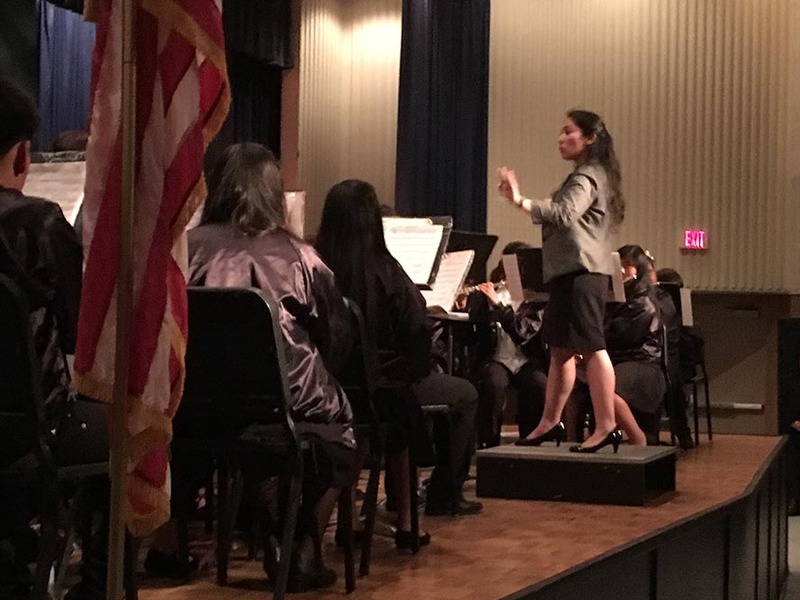 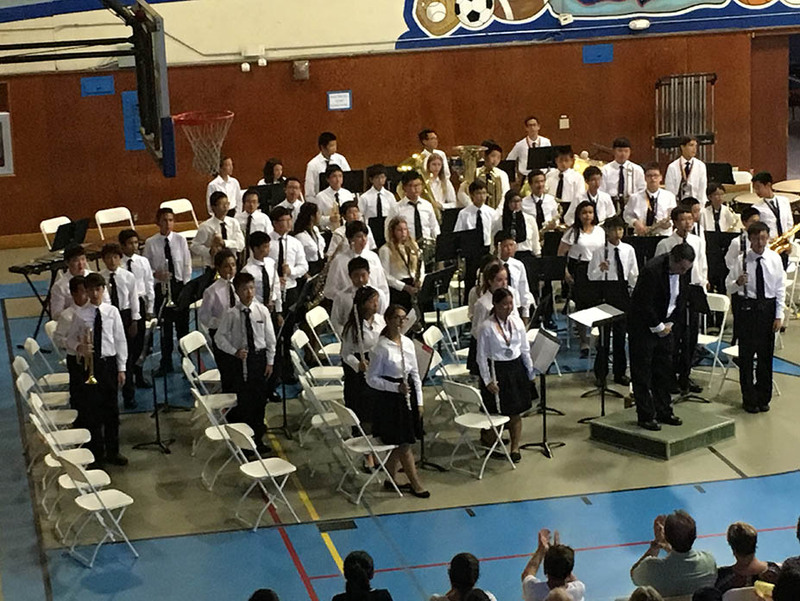 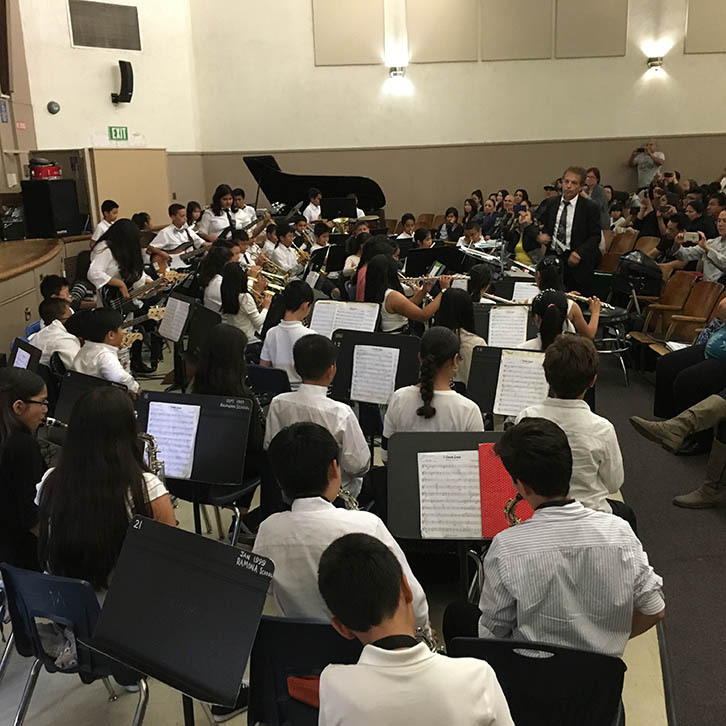 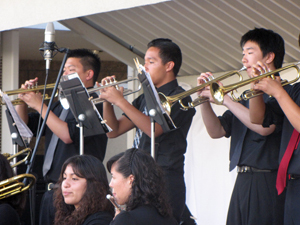 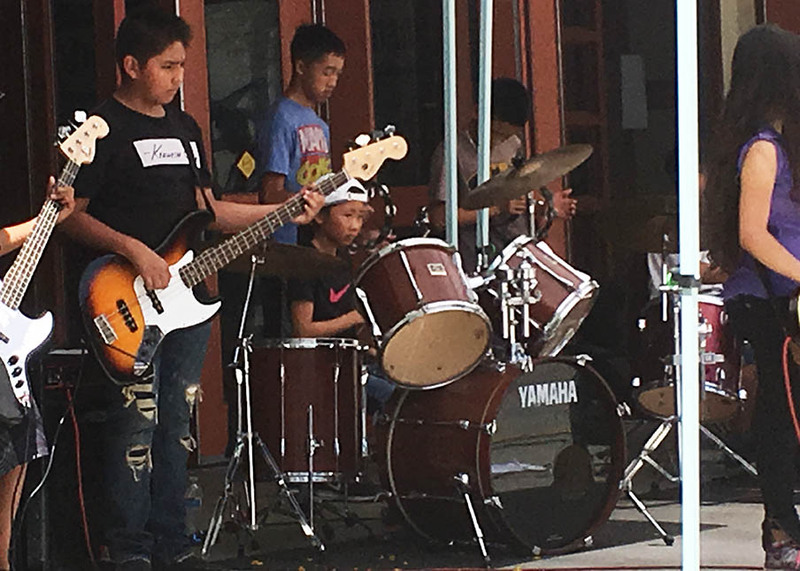 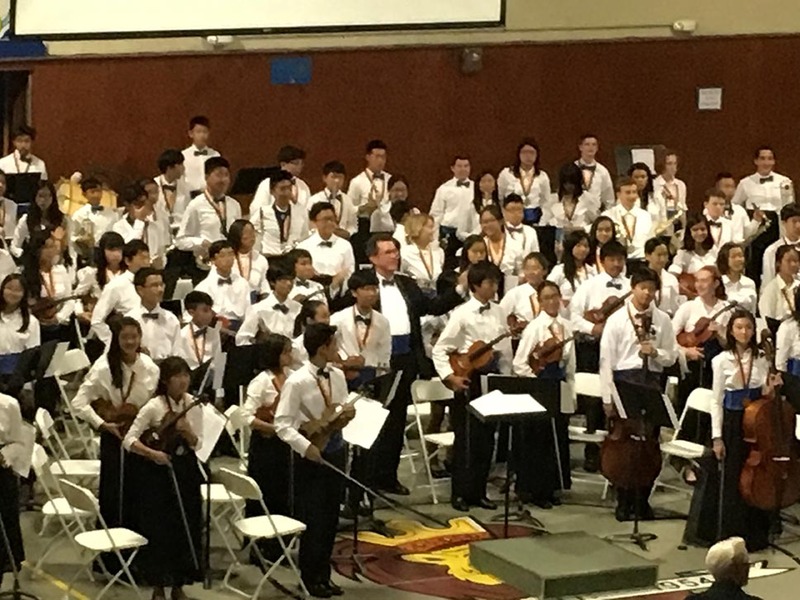 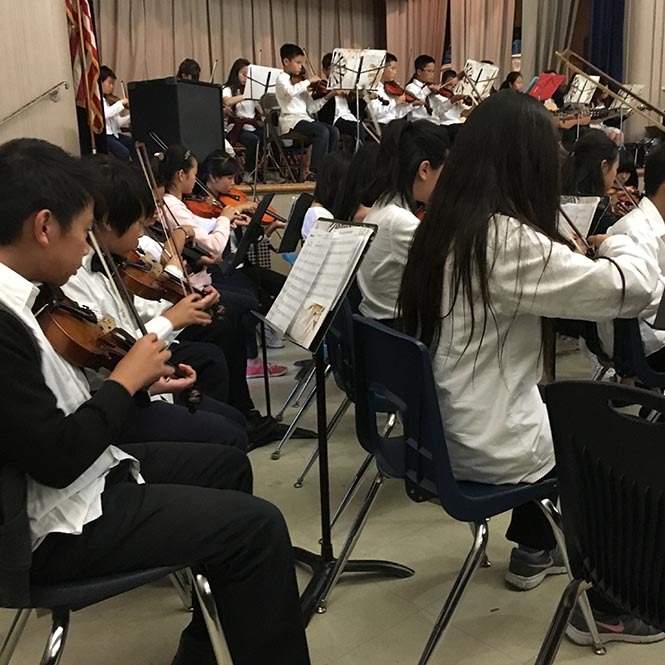 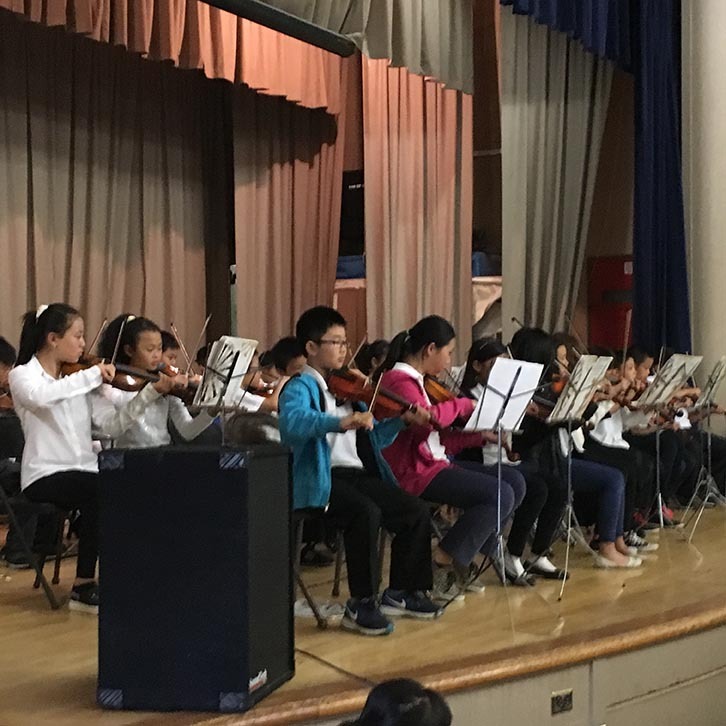 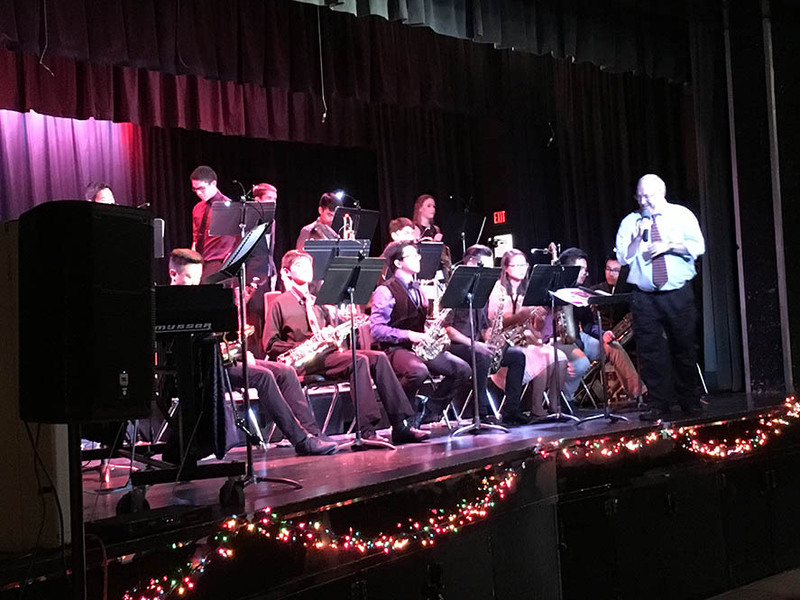 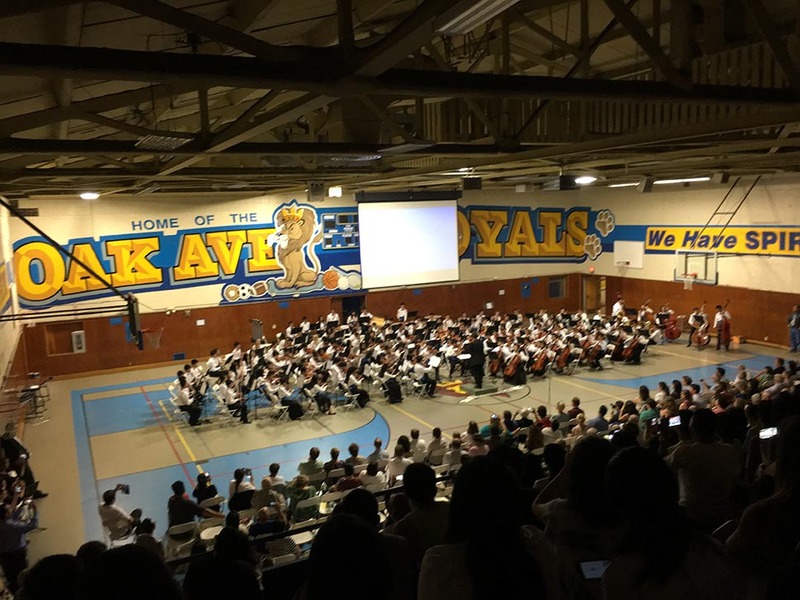 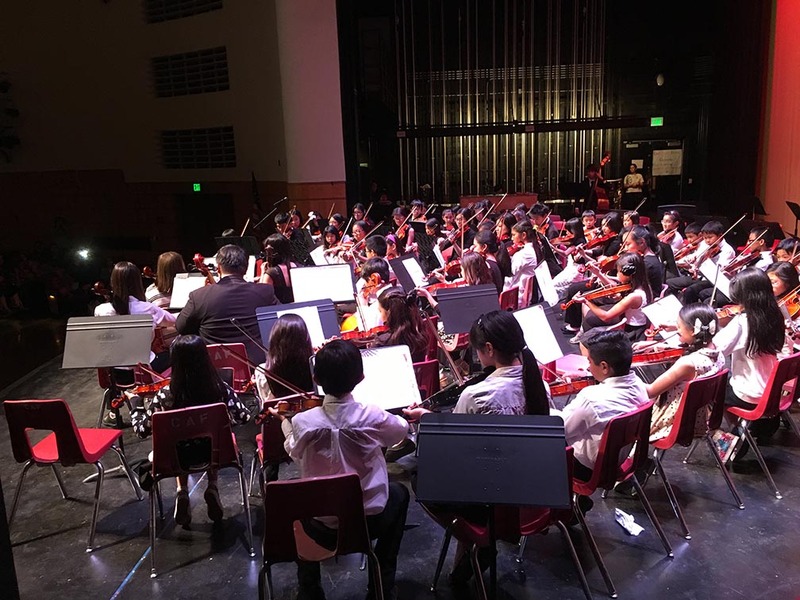 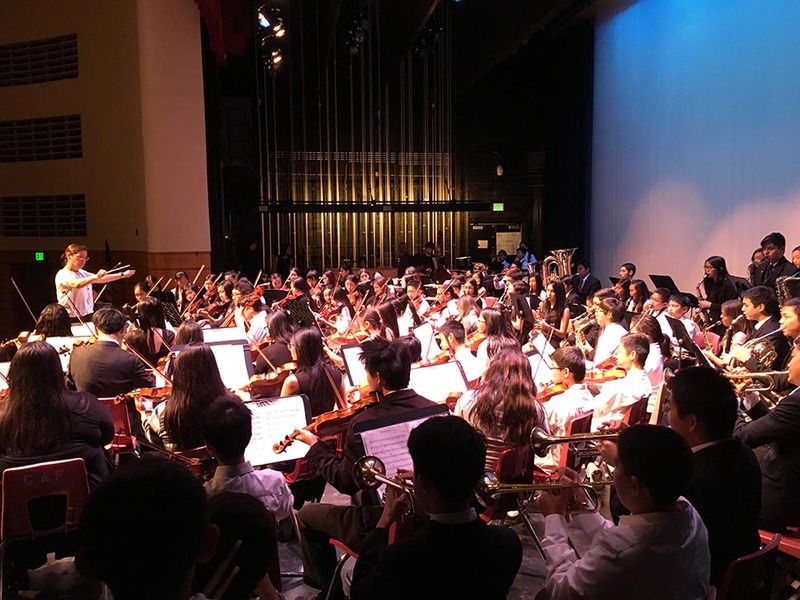 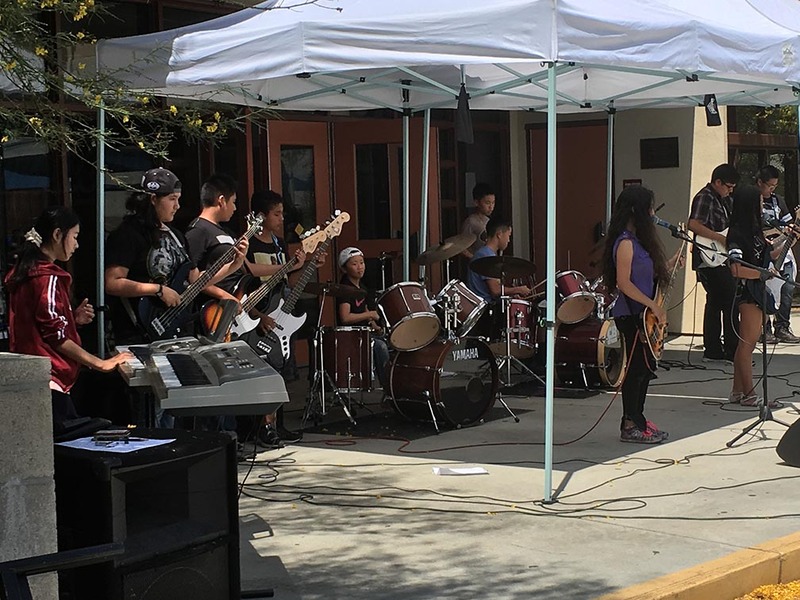 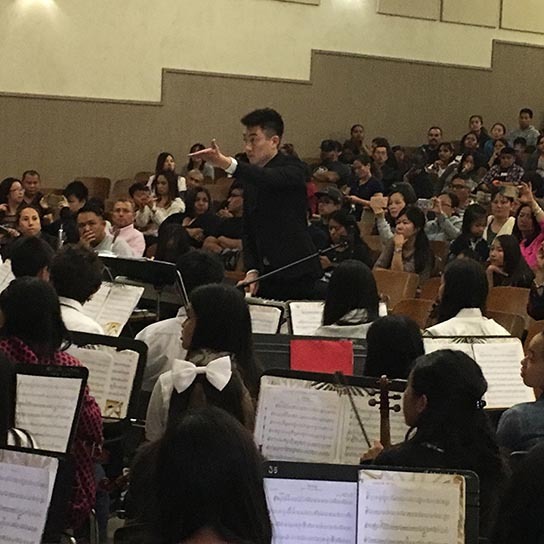 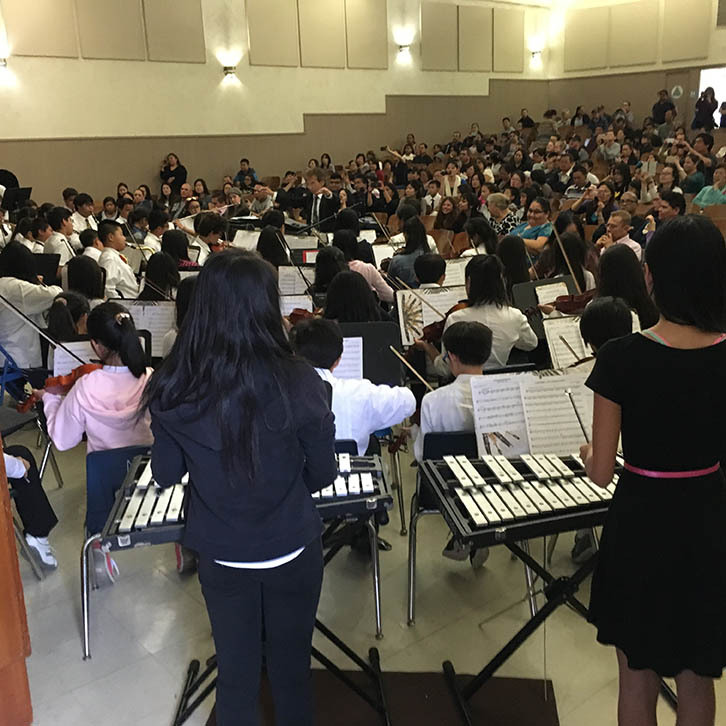 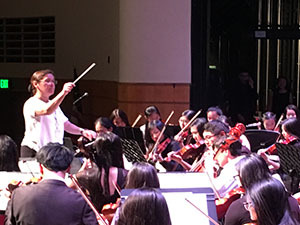 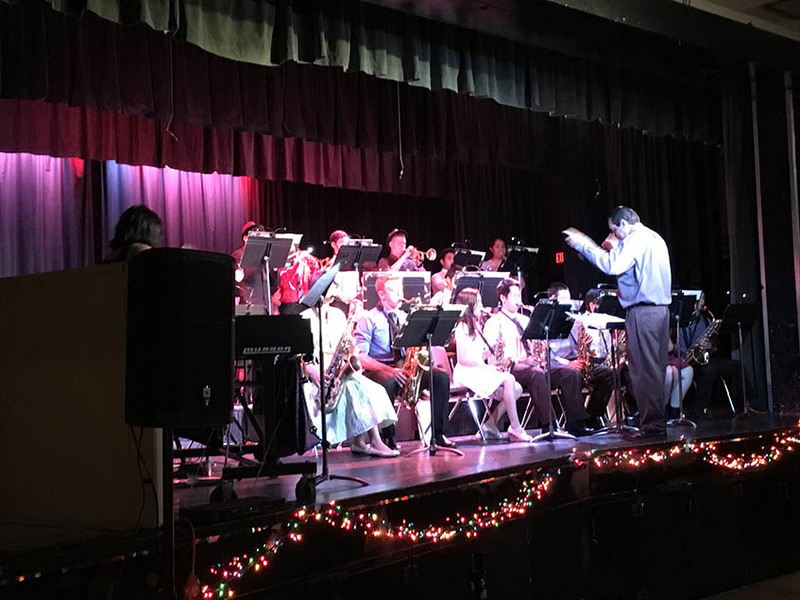 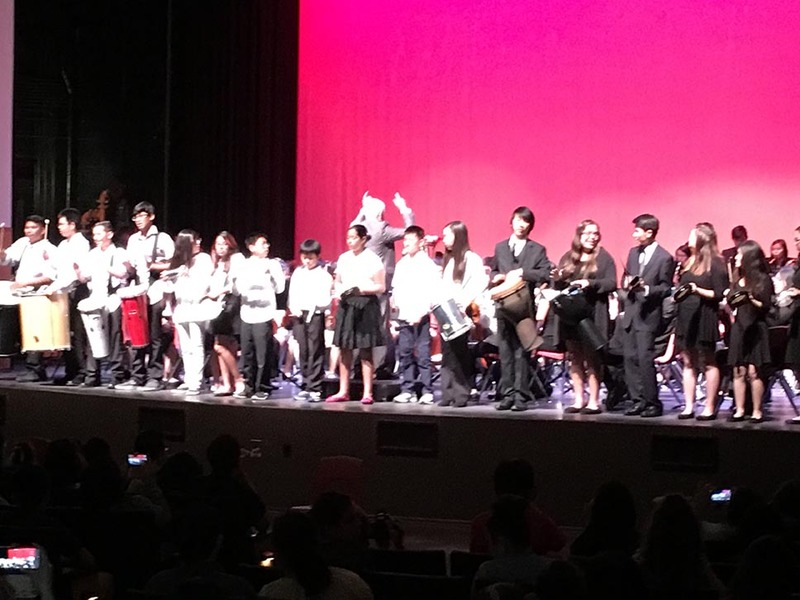 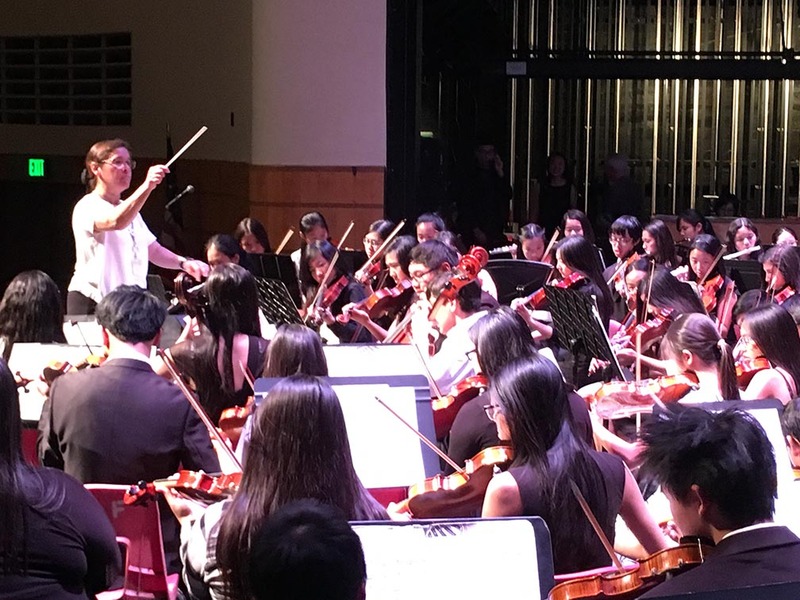 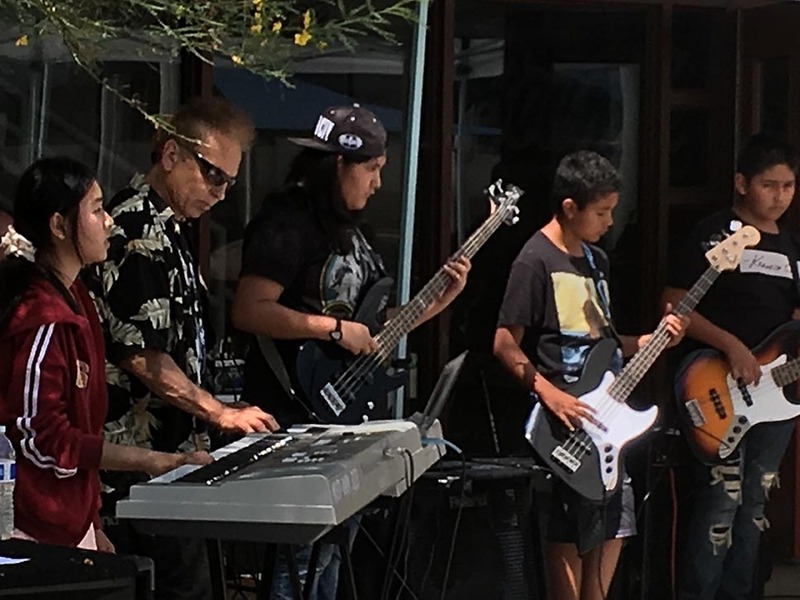 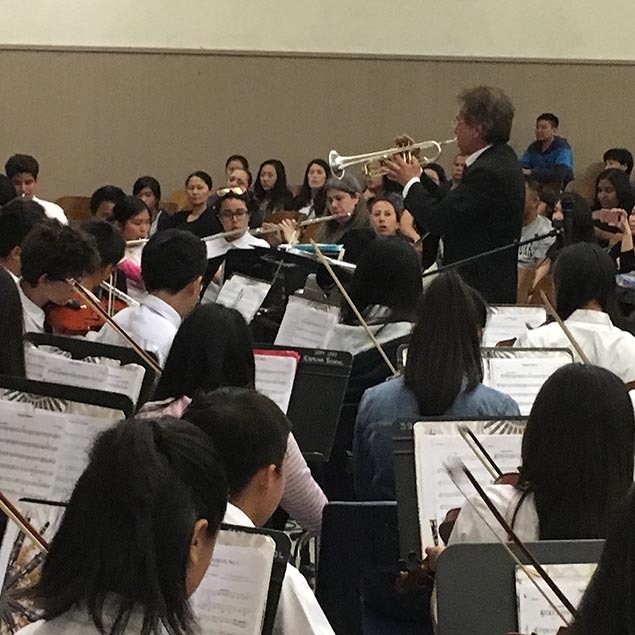 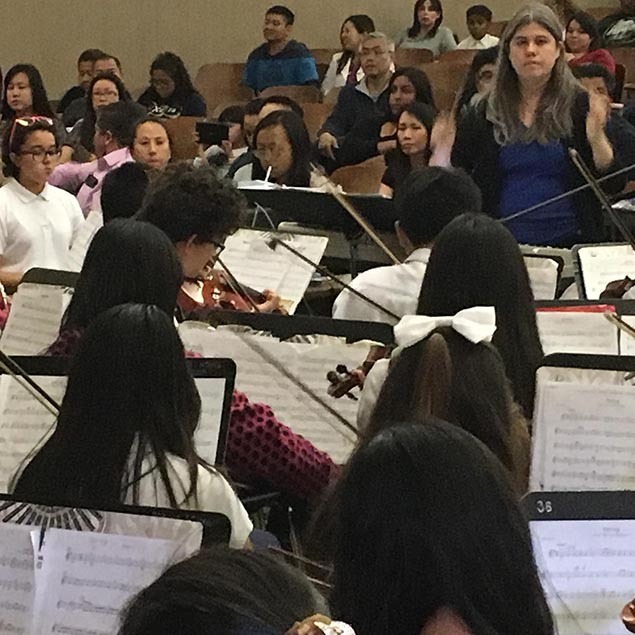 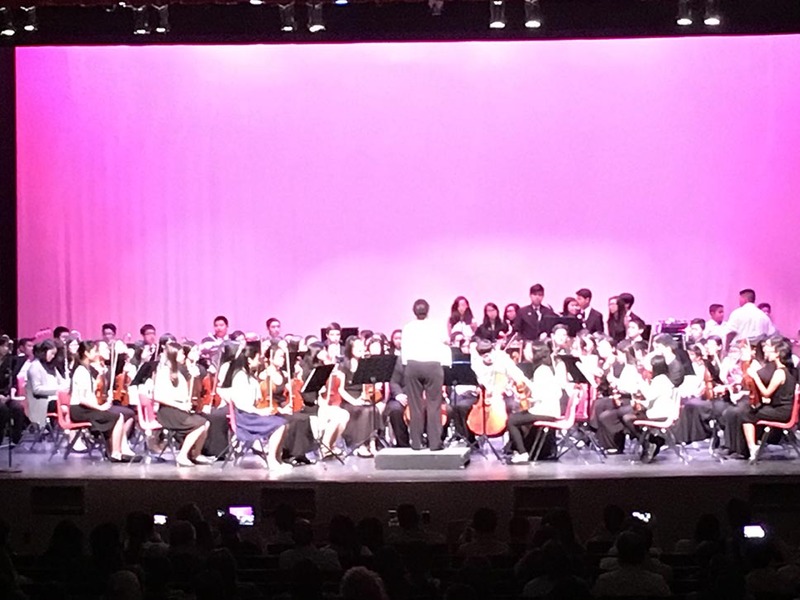 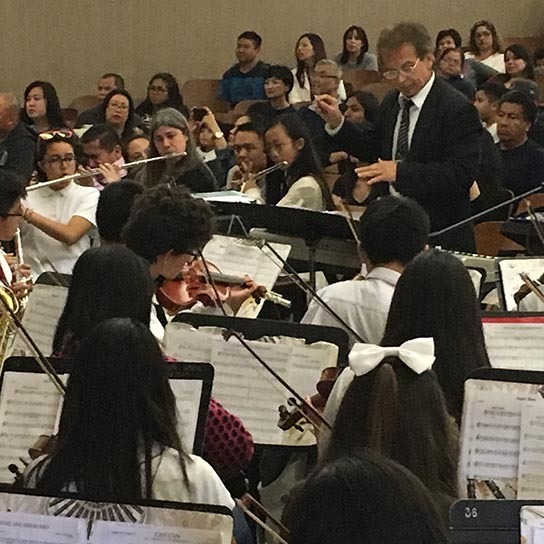 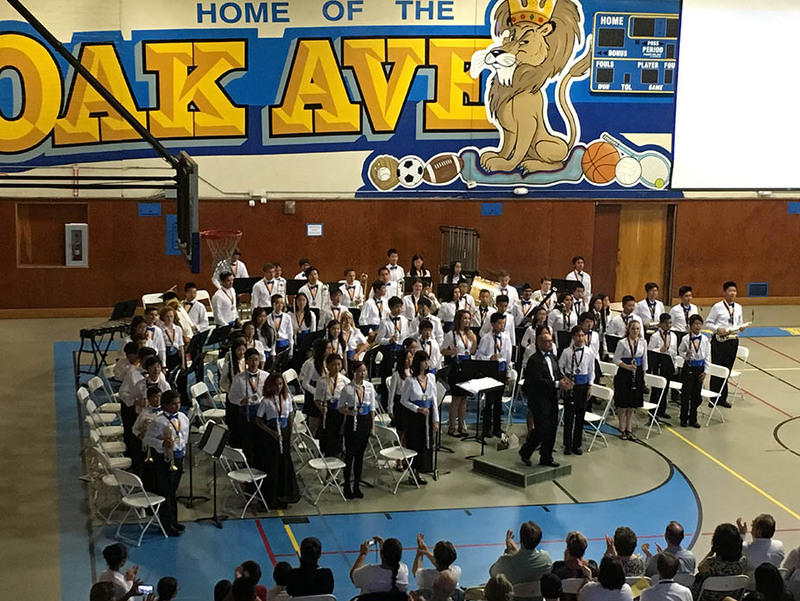 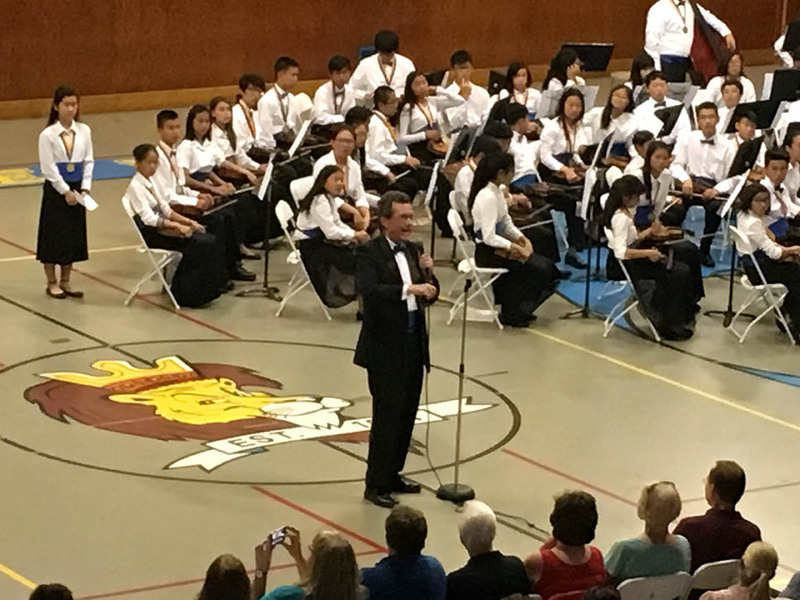 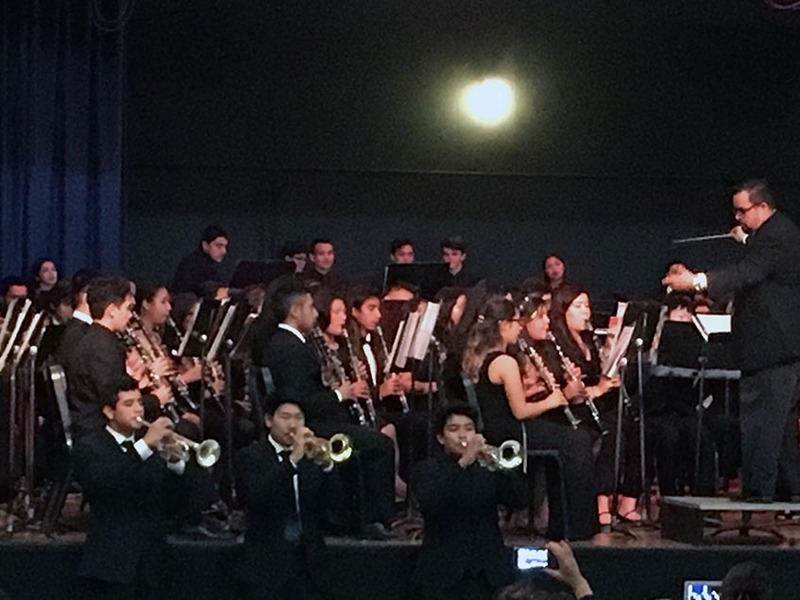 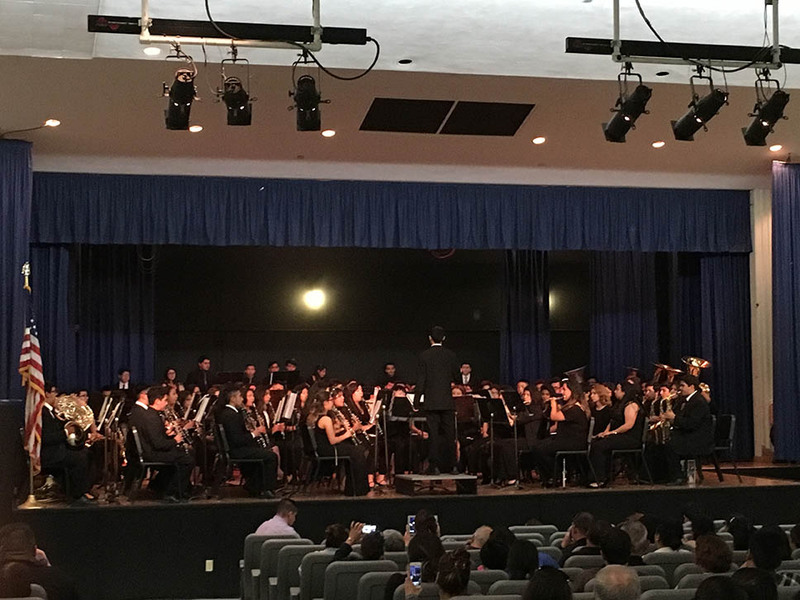 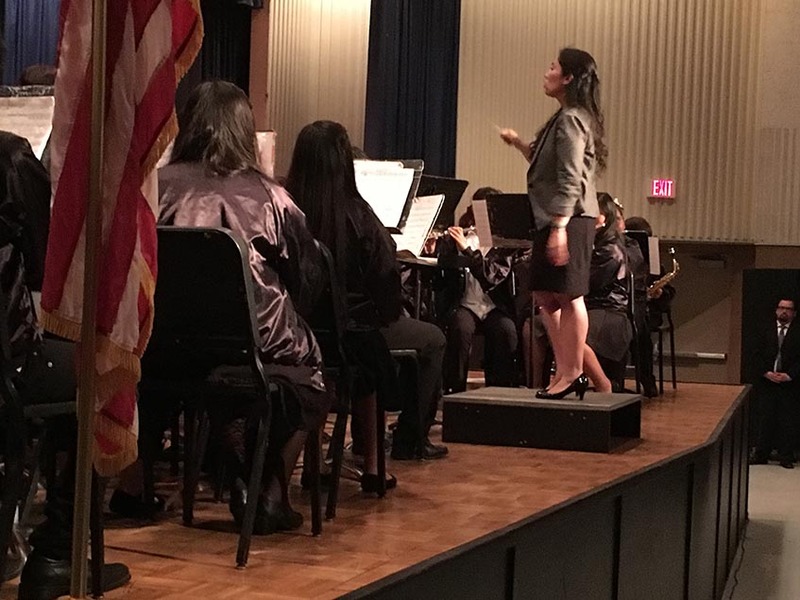 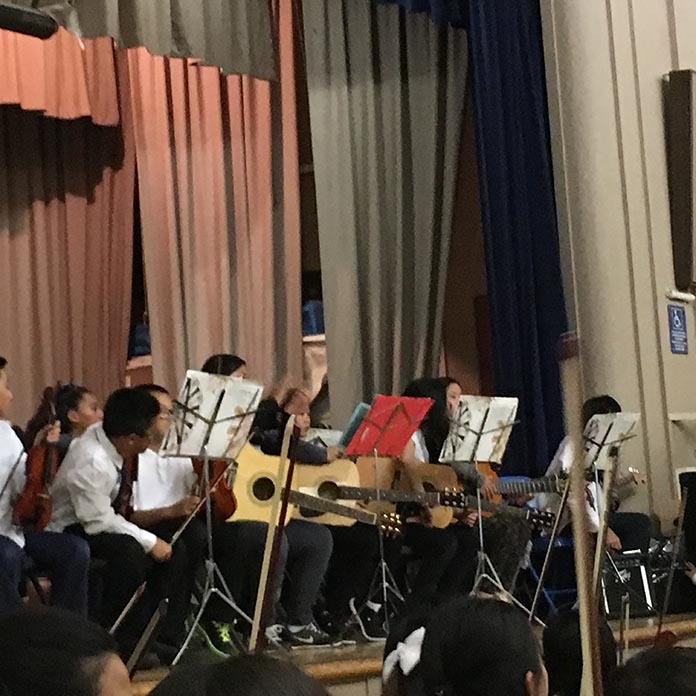 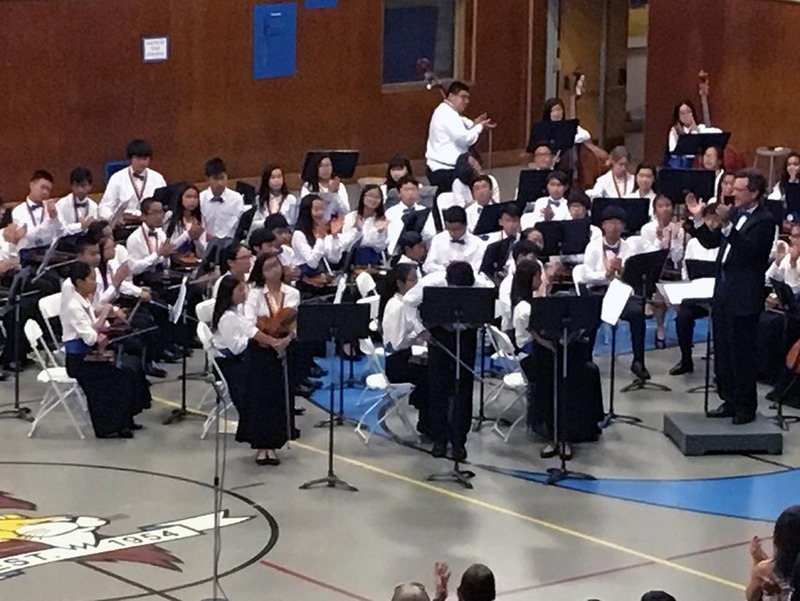 JT Music Monterey Park Play Days and Beyond! 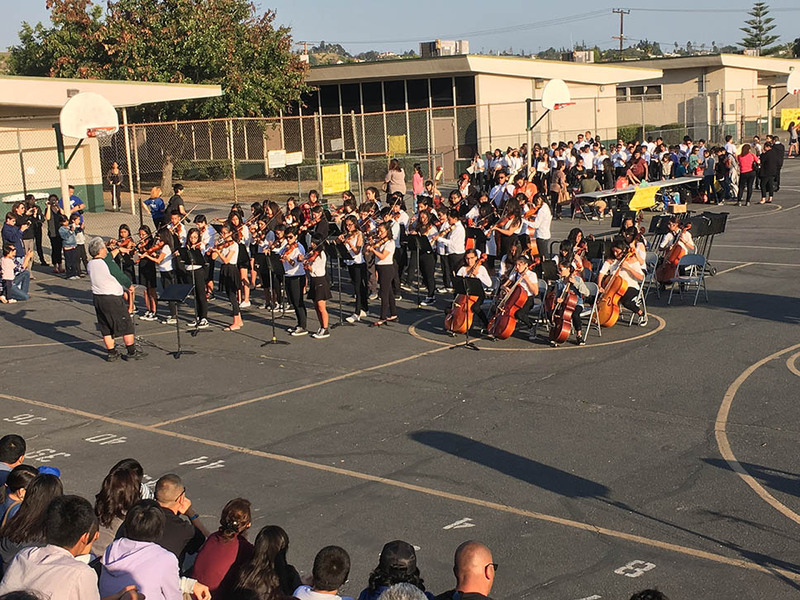 Scroll down for more videos from this edition of the 100 Years establishment of Monterey Park Play Days below the photo-gallery! 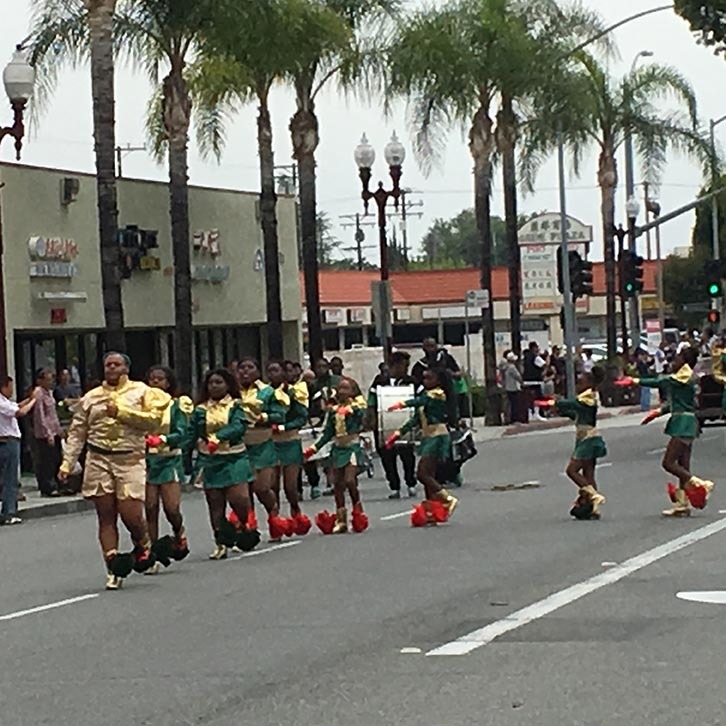 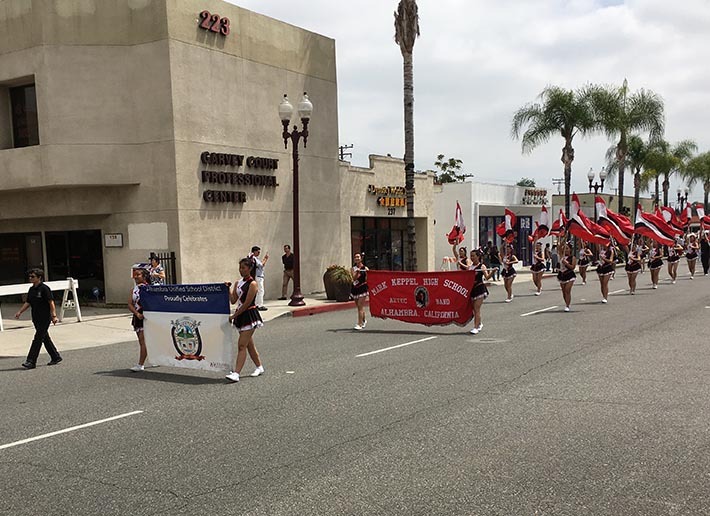 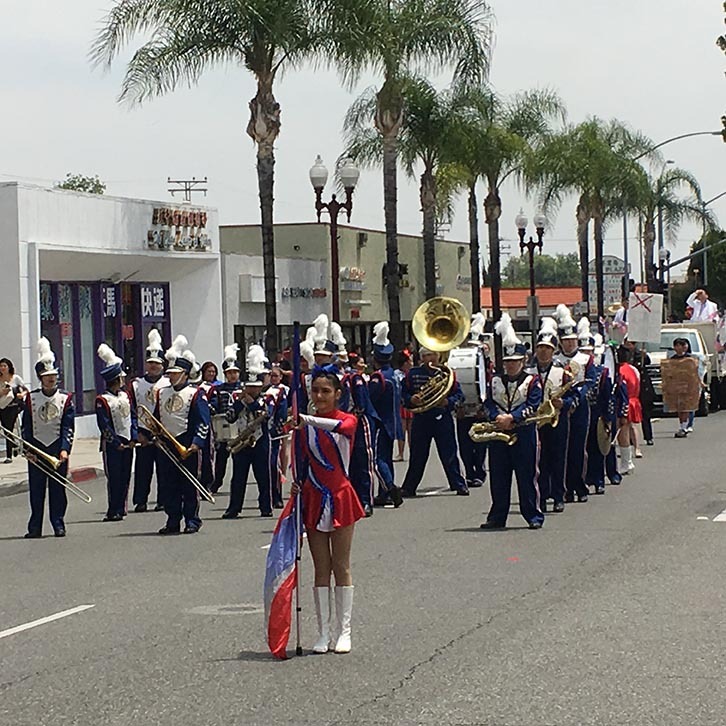 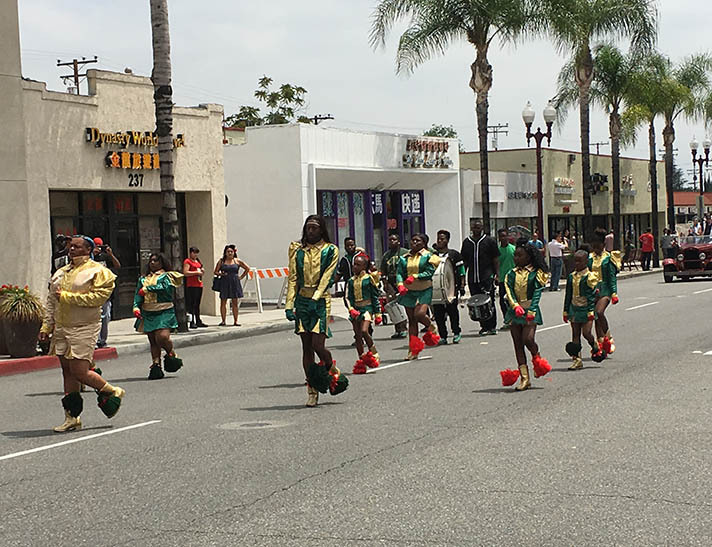 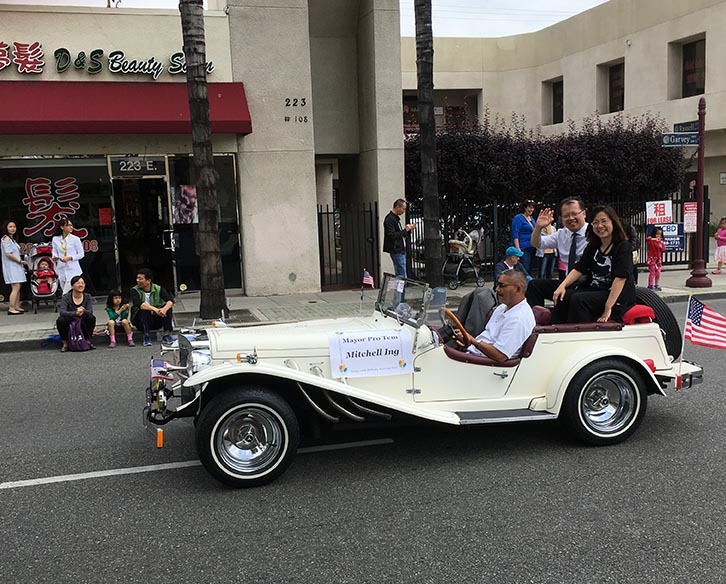 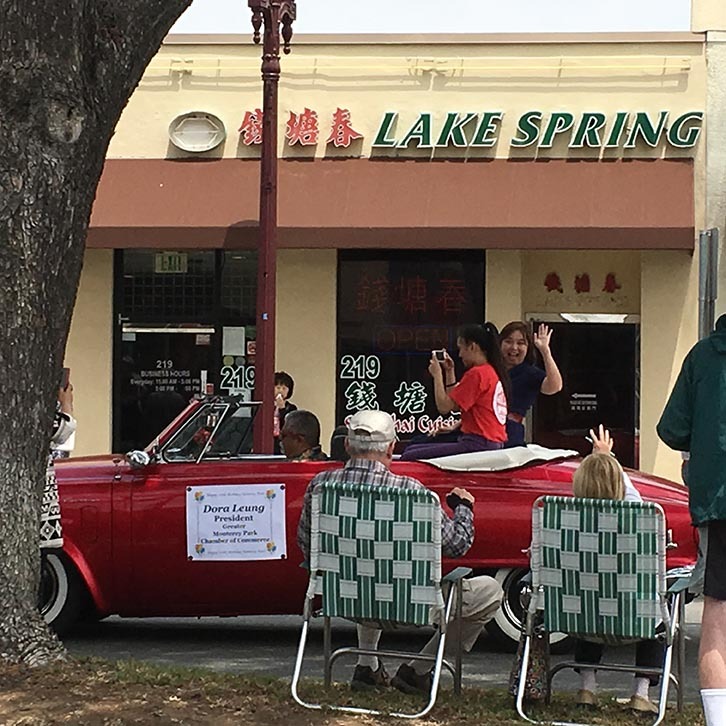 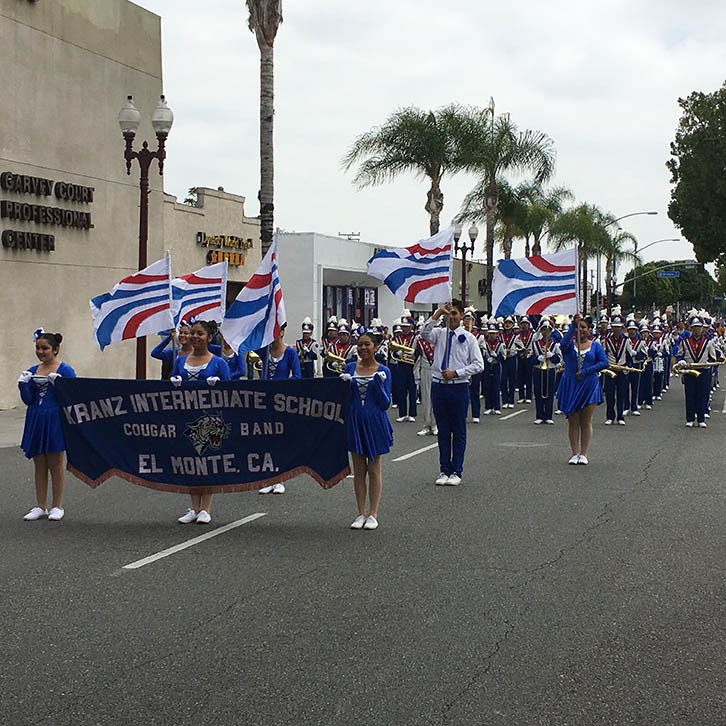 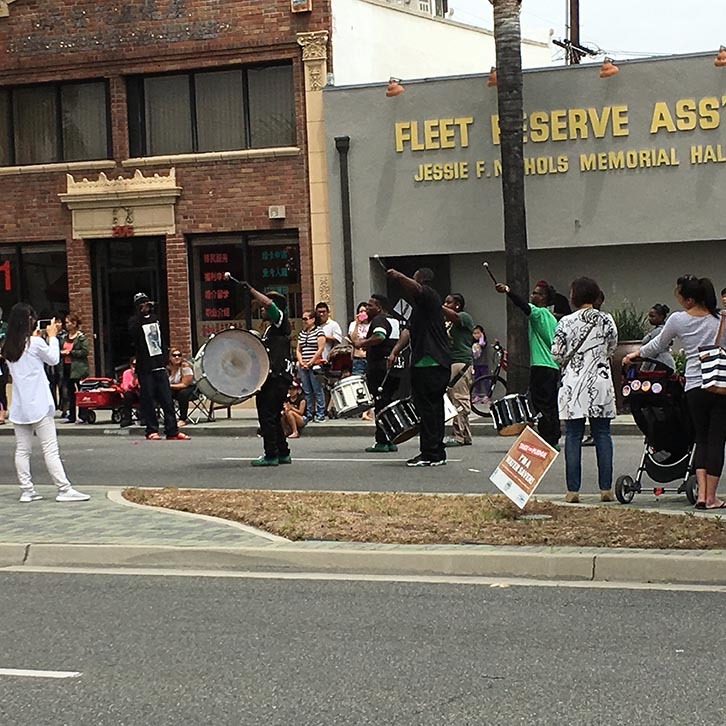 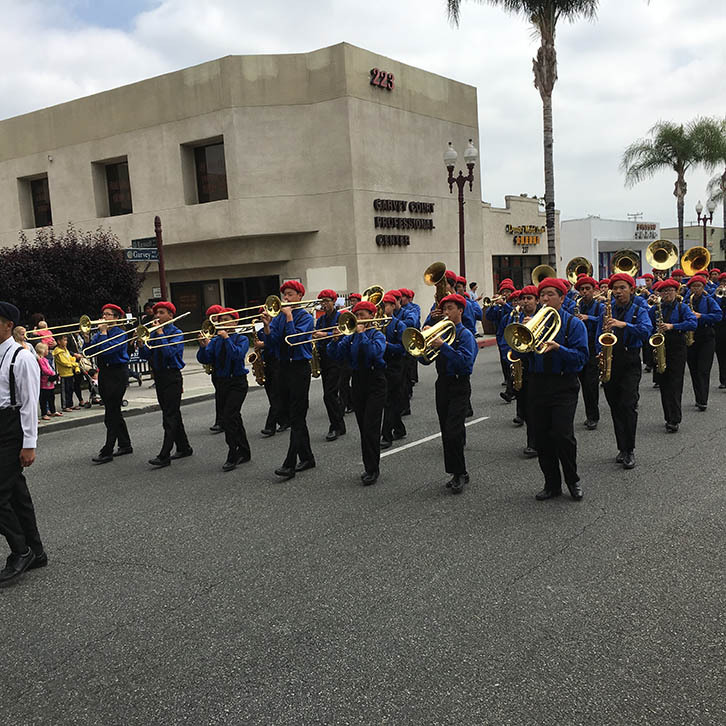 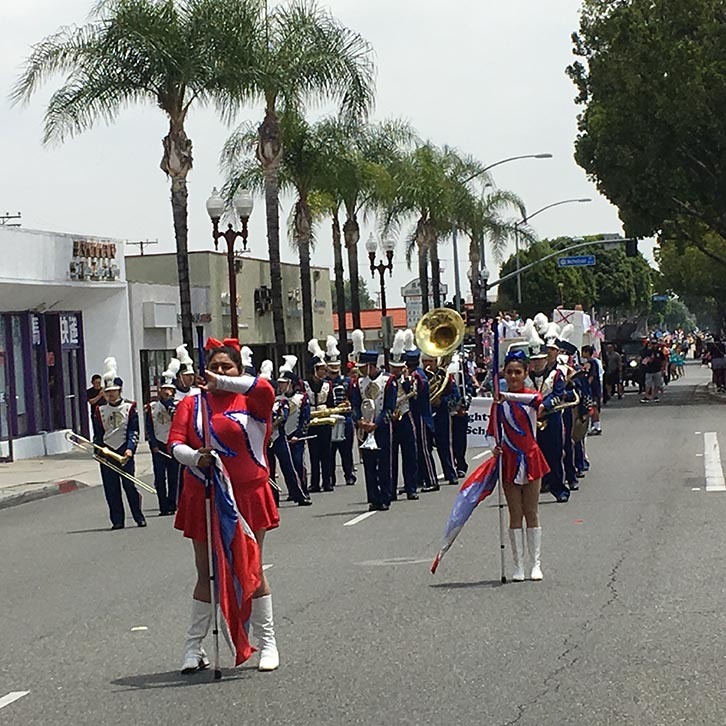 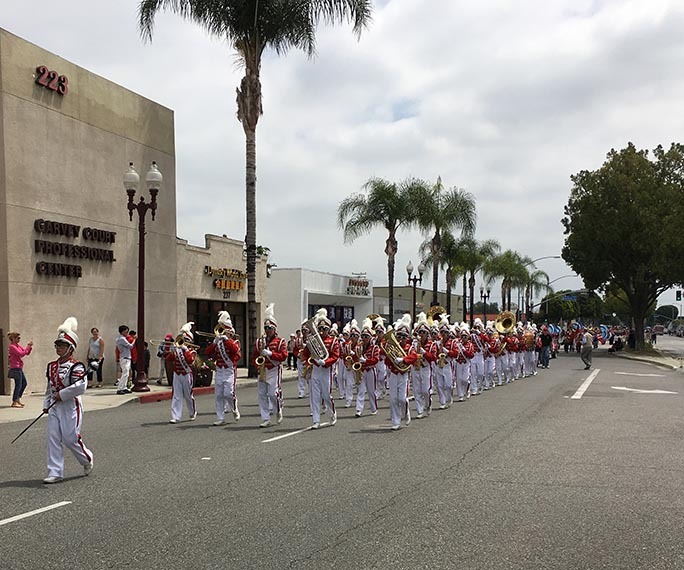 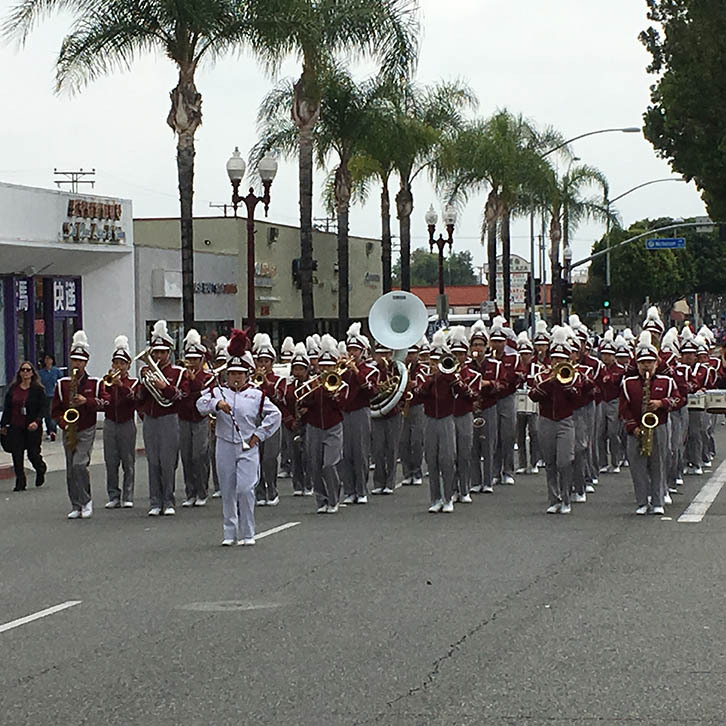 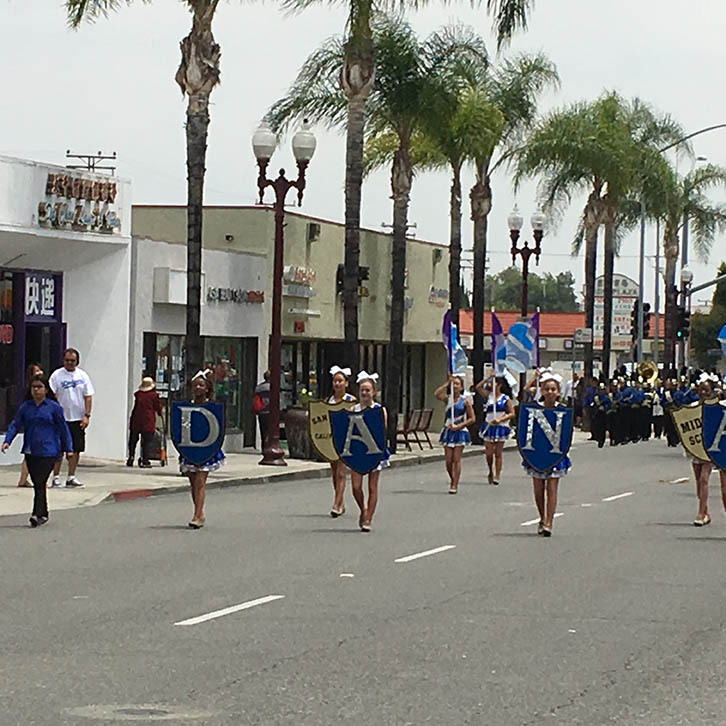 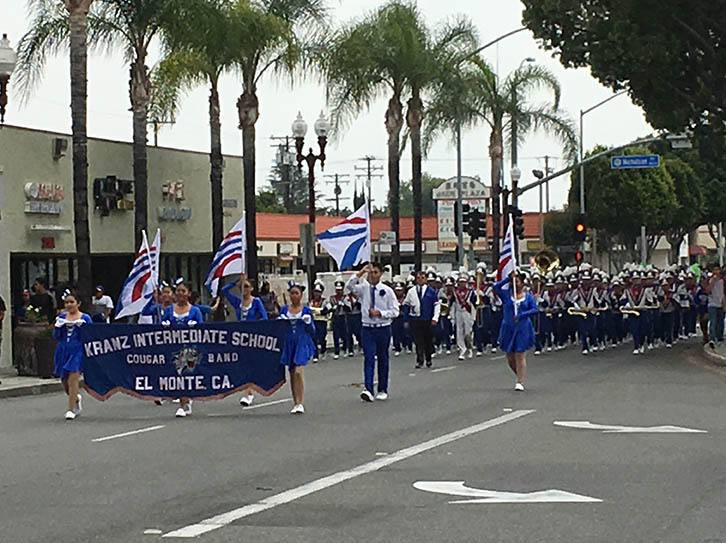 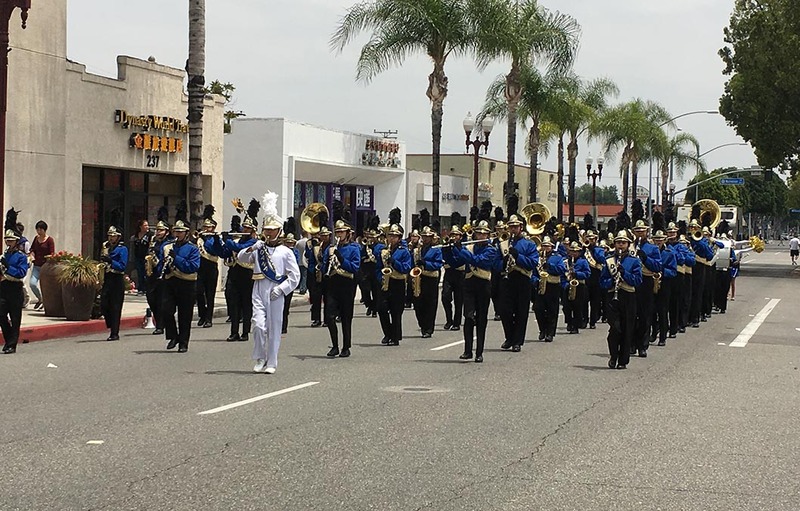 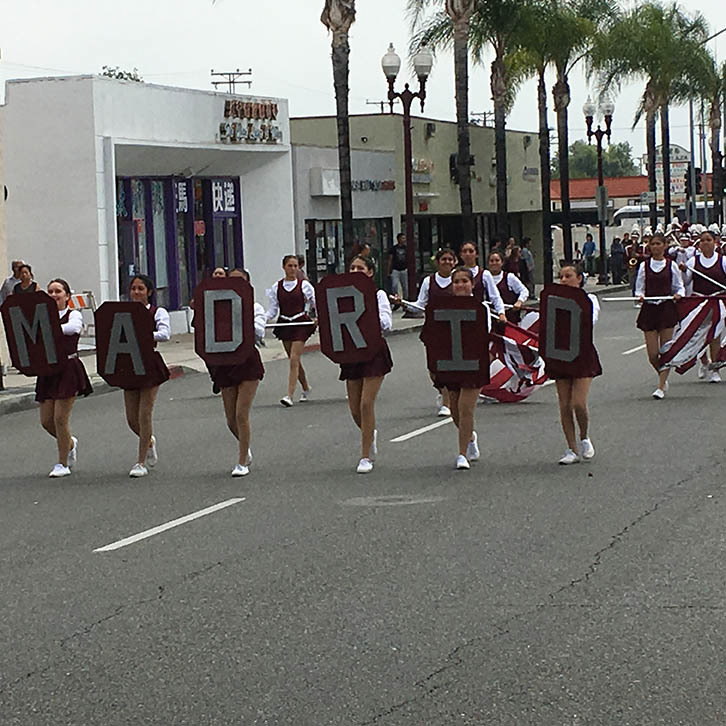 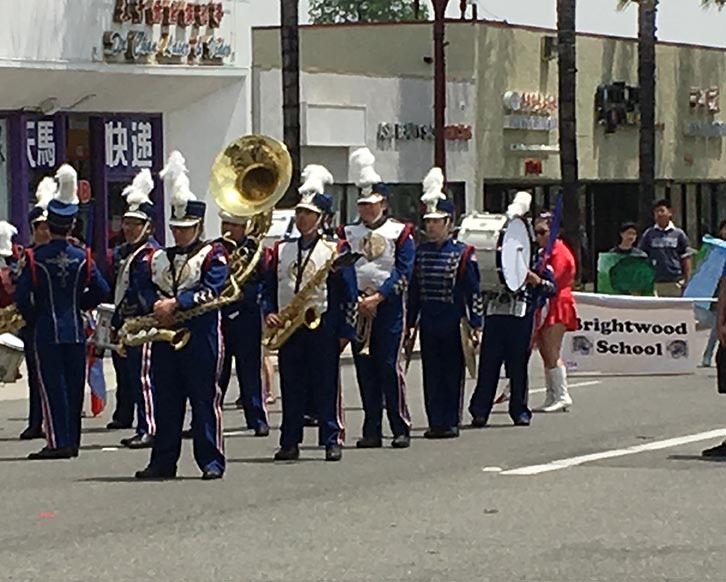 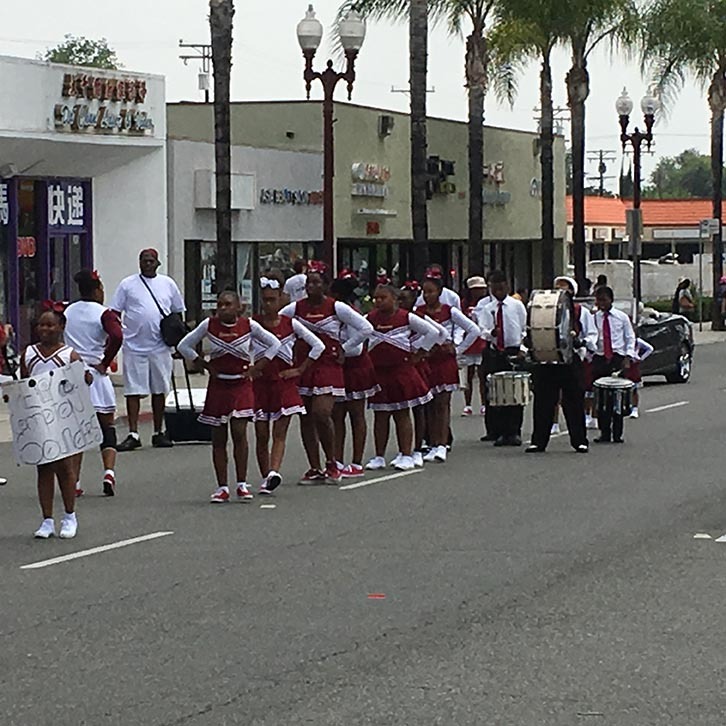 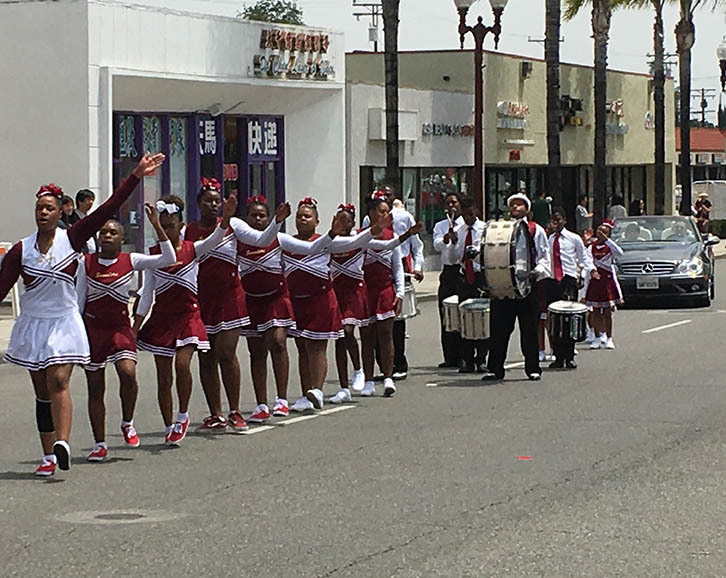 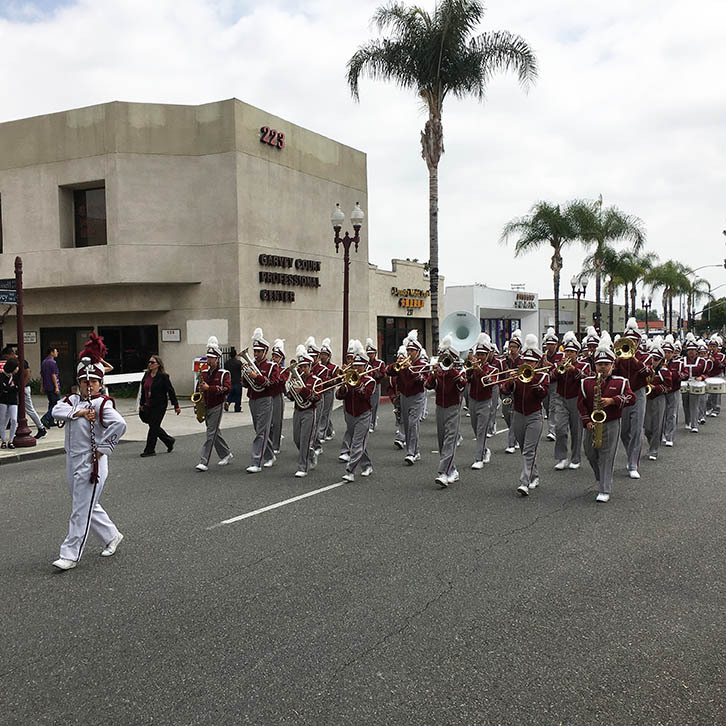 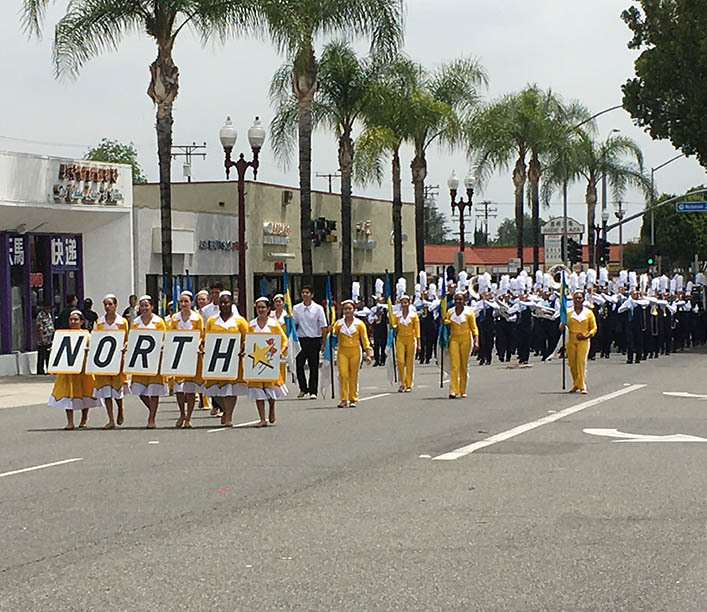 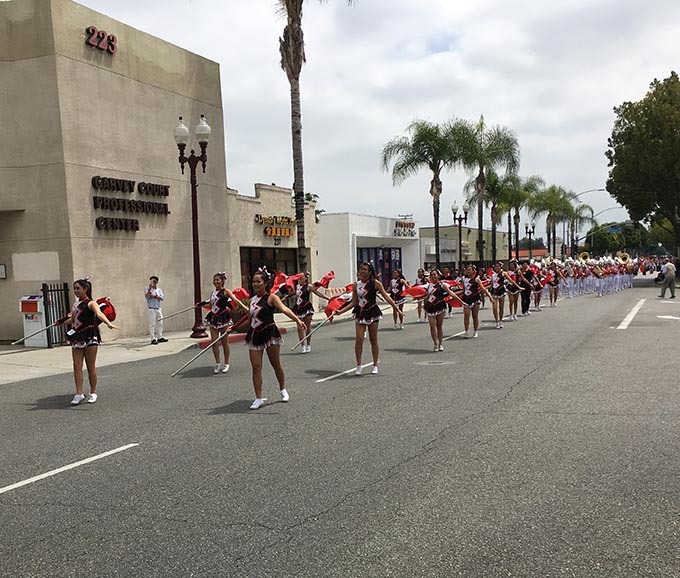 100 Years of Monterey Park Play Days Parade and Beyond Photo-Gallery! 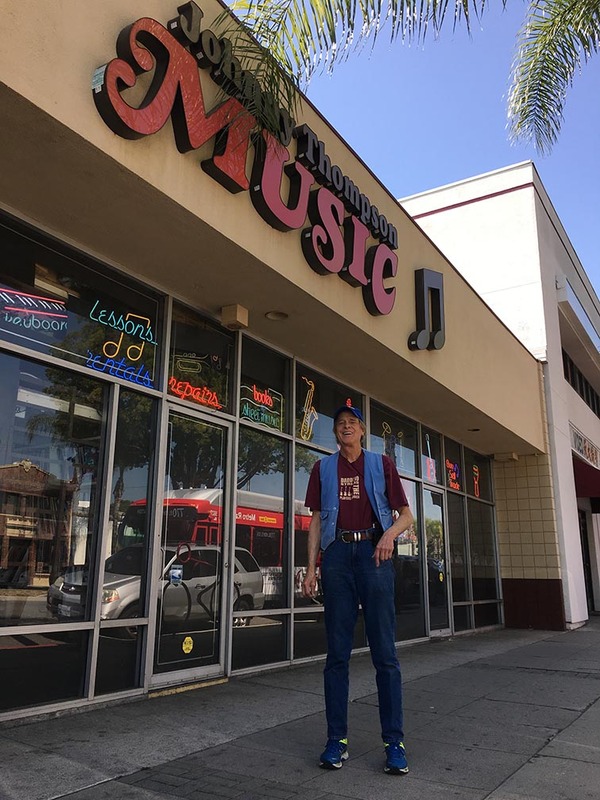 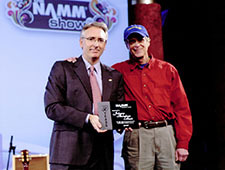 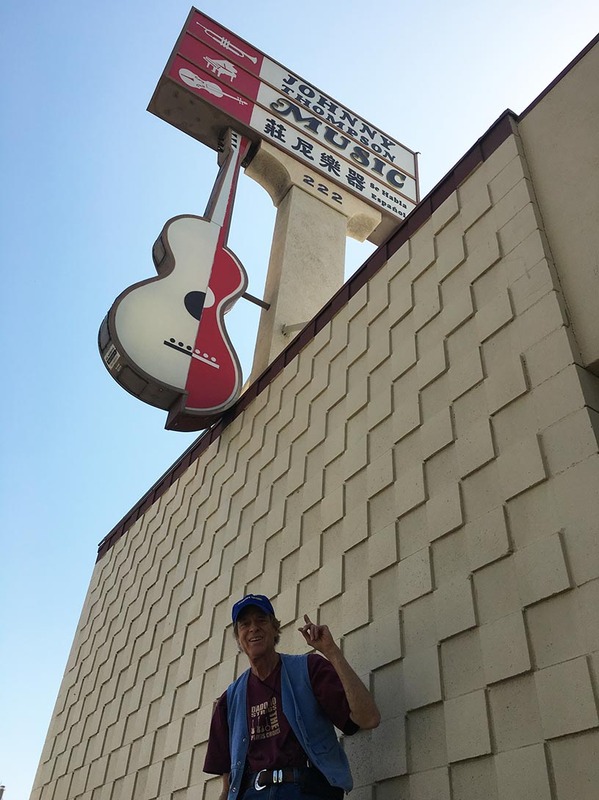 Johnny Thompson Music ♬ We Serve You ♫ Since 1959!